Water is life. It is an essential need for our wellbeing. 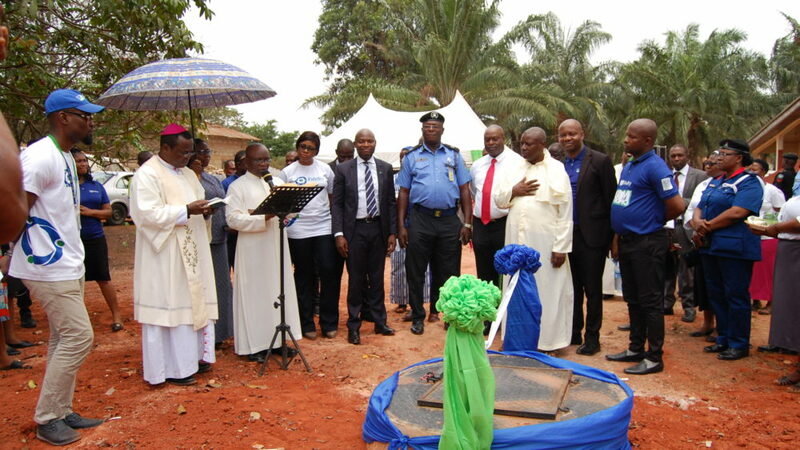 It is against this backdrop that the Management of Fidelity Bank PLC, as part of its corporate social responsibilities, embarked on the construction of a Borehole to provide potable water for the residents of the Home of Mercy and Peace, a home for the elderly in Uromi, Edo State. 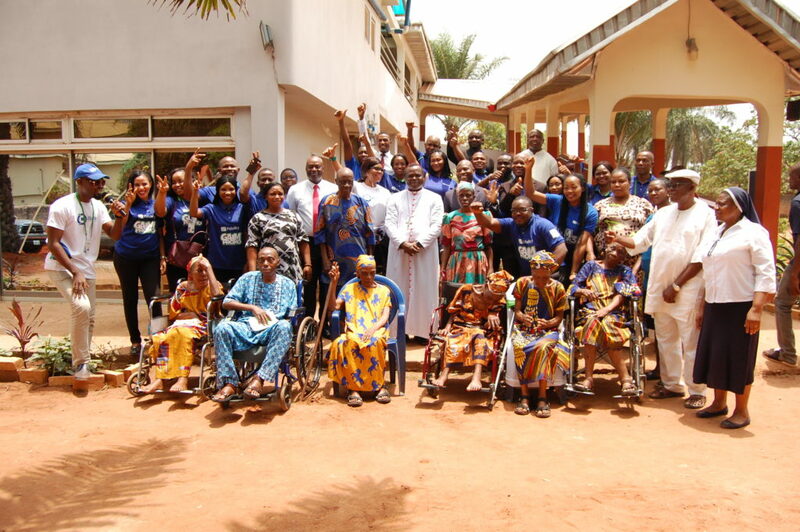 The Home of Mercy and Peace was established by the Diocese of Uromi in 2017 as a pastoral structure for the care of the elderly in our communities who have no one to cater for them. It is run by the Sisters of St. Louis. The Borehole was handed over by the donor and commissioned on Wednesday, 20 March 2019. Present at the occasion were the Bishop of Uromi Diocese, Most Rev. Dr. Donatus A. Ogun, the Chairman of Esan North East Local Government Area, Hon. Austin Okoibhole who was represented by the Secretary to the Local Government, top management officers and staff of Fidelity Bank PLC and other banks, the management of Home of Mercy and Peace, priests, consecrated persons, friends and well-wishers of the home. 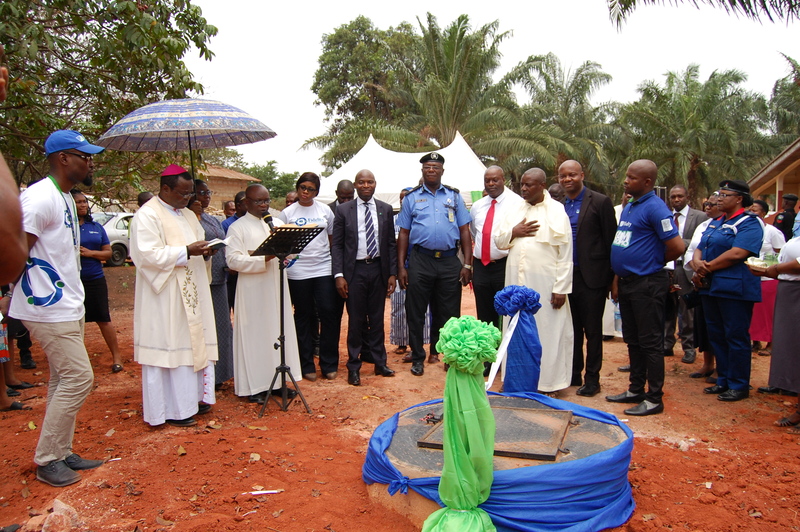 The Bishop in receiving the Borehole from the Management of Fidelity Bank PLC appreciated God and the bank for this laudable project.